Headphones that Stay in Your Ears!!! Back in November I saw a picture of myself and realized that I had become a fat slob. I knew there wasn't anything I could do to get rid of the slob part of me, but I figured I could take care of the fat part. So, each morning I hop on my bike and I ride for at least 10 miles. After my bike ride I head into the gym for a workout. I do all of this while listening to music and making phone calls on my iPhone. When I first started my workouts to a slimmer me, the headphones I wore were the ones that came with the iPhone. You guys all know what I'm talking about, the white cheap headphones with the too short cord. Once, I figured out I was going to stick with this workout routine (it was touch and go at the beginning) I knew I need to upgrade my headphones. I bought some in the ear iBeats by Dr. Dre for $100. Well, Dr. Dre and I must have completely different ears! It came with a number of ear pieces in all different sizes. I tried them all and everyone of them fell out of my ears. They sounded good, but once they fell out, I couldn't hear any music. My next purchase was a jackpot! 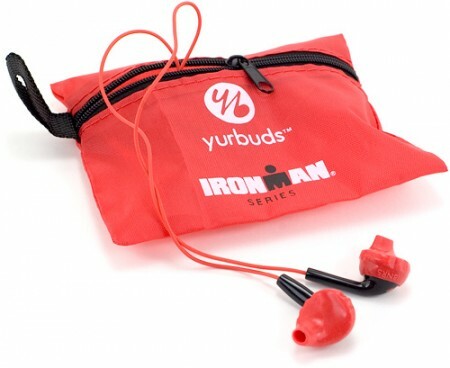 I bought the Yurbuds Ironman Series. They sell for $99, but I got mine on sale at Best Buy for less than half of that. On the box it says that it is "guaranteed to stay in your ears." Dr. Dre never made that promise and to be honest I was skeptical since they only came in one size. But damn if they didn't work! I have worn them bike riding, running, working out and even while hitting golfballs on the range. Not once did they fall out! The sound is also very good. They are built so you can still hear sounds around you. That's a good thing when you are riding a bike, because you need to hear the cars behind you. You put the headphones in and then "turn to lock" them in your ear. 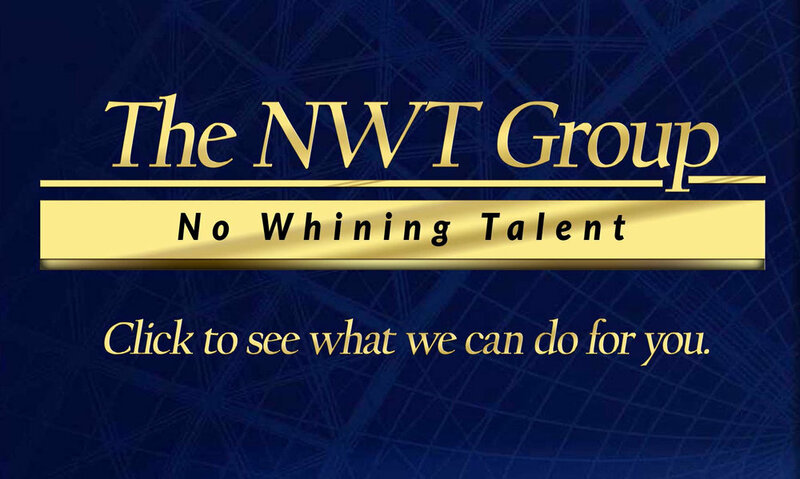 It sounds like you are screwing them in your head, but that's not the case. Once you lock them in...they are not falling out. So, if you're like me and you are sick of headphones that don't stay in your ears, pick up the Yurbuds and you'll be happy that you did. Now if only Dr. Dre will give me my money back for the iBeats.